But compared to the old East Village — and it’s hard to even imagine the addiction and despair of only a decade ago, amid bicycles, brunch and gentrification — and Calgary’s Chinatown looks like the Hope Diamond of future possibilities. Yes, it’s rough; yes, it’s shabby and a bit sketchy in places, but historic Chinatown still thrives in its own neglected way. 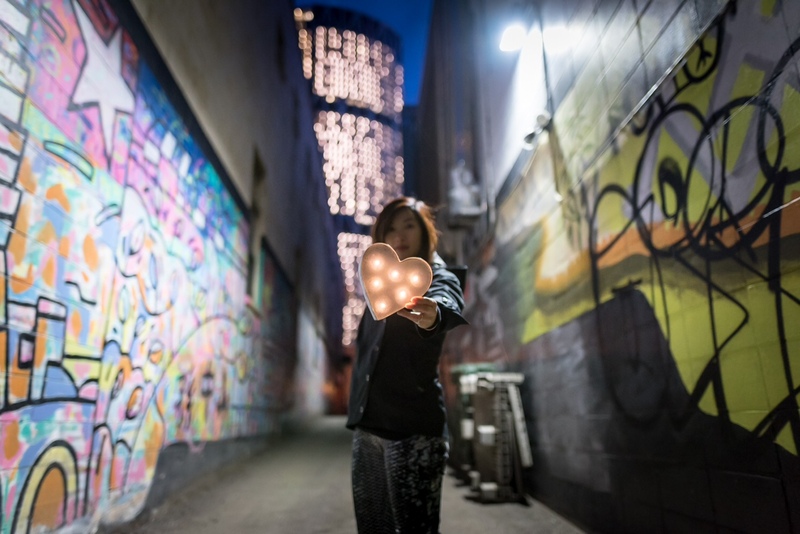 On weekends, the place absolutely bustles with activity and people from all corners of Calgary, all seeking a little culture and culinary adventure, on what essentially amounts to a couple of crumbling blocks near the Centre Street Bridge. A Calgary-based architect is defending a proposed development in Chinatown as opposition to it mounts ahead of a city council discussion. In response to a proposed real estate development in Chinatown, three young Calgarians created the grassroots initiative I love YYC Chinatown. On April 11th, City council will vote to accept or reject bylaws to amend the Chinatown Area redevelopment plan and a land use bylaw to increase the current maximum development height of 15 storeys to 30 storeys. Patrick Teoh, Sylvia Leong and Christine Cheung, who are behind the “I love YYC Chinatown” initiative, want to give a voice to citizens that want more public consultation between developers and the community. Community organizers hope a “pre-rally block party” this weekend will reignite interest and involvement in Chinatown’s future before a controversial development proposal heads to city council on Monday. 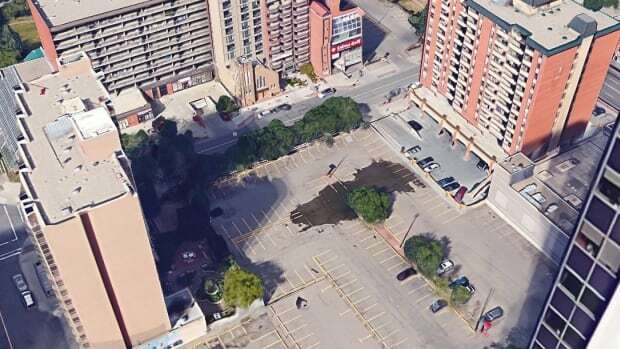 Manu Chungh Architects Ltd. has requested amendments to the Chinatown Area Redevelopment Plan and land-use designation that would pave the way for a 27-storey building on a vacant parcel of land, on 3rd Avenue.